Renault-Nissan-Mitsubishi Alliance and Daimler have together developed a new petrol engine, said to be cleaner, more efficient and offer more torque. 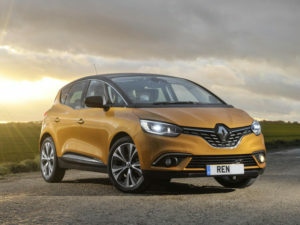 The direct injection turbocharged petrol engine will be offered with three power outputs, 160, 140 and 115 and will initially be installed in the Renault Scénic and Grand Scénic models, followed by the Renault range from 2018. Key highlights include better mid-range response thanks to more linear torque at low rpm and greater and constant availability at high rpm. In addition, fuel consumption and CO2 emissions are reduced, when compared to the TCe 130 – the new engines result in a CO2 reduction of 7 grams on Scénic and 11 grams on Grand Scénic. The Energy TCe 160 engine offers a maximum torque of 191lb.ft (260Nm) with a manual gearbox and 199lb.ft (270Nm) with an EDC dual-clutch automatic transmission, between 1,750rpm and up to 3,700rpm. The Energy TCe 140 engine has a CO2 output of 122g/km (125g/km for Grand Scénic) and has a claimed 52.2mpg (NEDC) (50.4mpg for Grand Scénic). Meanwhile, the Energy TCe 115 – available in manual transmission only – has 162lb.ft (220Nm) of torque at 1,500 rpm. 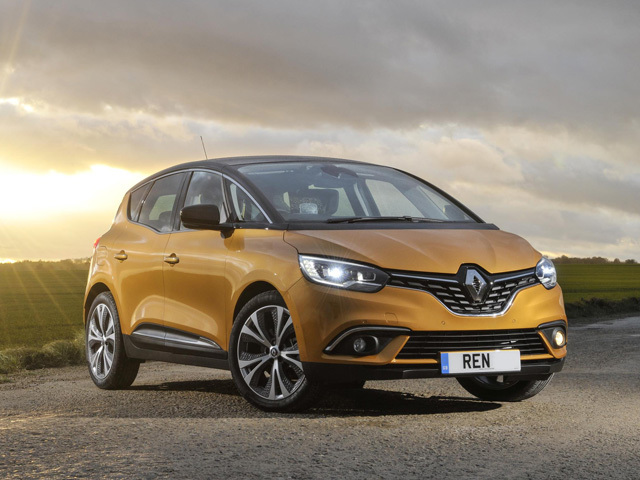 It outputs 122g/km of CO2 (125g/km for Grand Scénic) and achieves 52.2mpg (NEDC) (50.4mpg for Grand Scénic). UK ordering dates are to be confirmed.